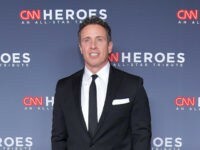 Wallace, who had known Harris for 14 years, resigned on Wednesday evening after the Bee inquired about the $400,000 harassment settlement that resulted after his female assistant accused him of ordering her to crawl on her hands and knees underneath Wallace’s desk while she was wearing skirts and dresses and change the paper or ink in Wallace’s printer. Sometimes, Wallace ordered her to crawl under his desk in front of other male co-workers, according to the lawsuit. 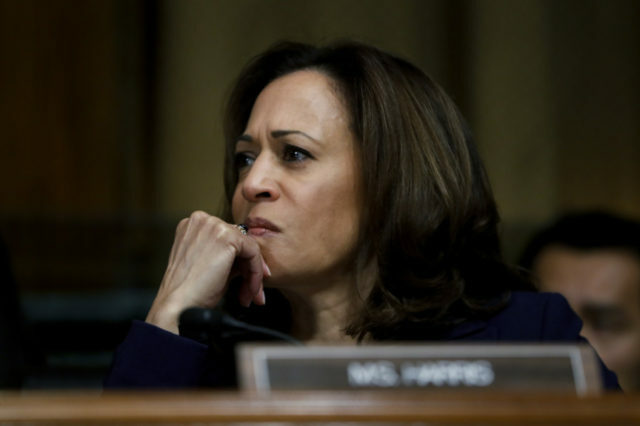 Harris spokeswoman Lily Adams also claimed that Harris’s team was “unaware” of Wallace’s “gender harassment” issues. “We were unaware of this issue and take accusations of harassment extremely seriously. This evening, Mr. Wallace offered his resignation to the senator and she accepted it,” Adams told the Bee on Wednesday. When Hartley complained to her supervisor, her superiors reportedly retaliated against her and denied her promotions for which she was qualified. “This is hardly a propitious beginning to a presidential candidacy,” the Bee continued.